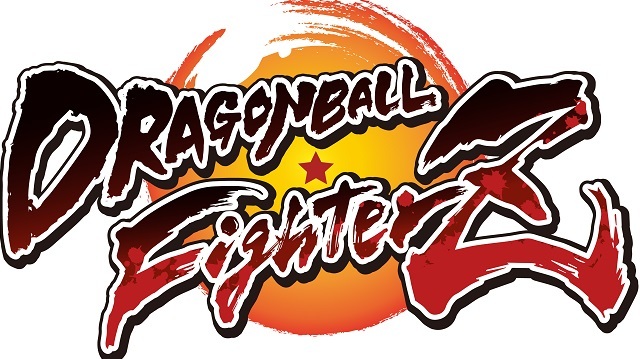 DRAGON BALL Fighter Z is getting some DLC tomorrow for the Ps4, Xbox One, and PC via Steam. Vegito and Zamasu will both be officially entering the arena. Vegito is an amalgam of Goku and Vegeta and displays personality traits from both characters. Zamasu is the supreme Kai apprentice and embodies wisdom and strength. Find out more about these characters int he press release below. The Battles in DRAGON BALL FighterZ Set to be More Explosive with Thursday’s Launch of the Vegito and Zamasu DLC! Vegito and Zamasu fans, your day has come as both of these fierce fighters will be officially entering the arena of battle in DRAGON BALL FighterZ on Thursday, May 31st for the PlayStation 4, Xbox One, and PCs via STEAM®. As an amalgam of Goku and Vegeta, Vegito displays personality and power traits from both characters. As the Supreme Kai apprentice, Zamasu embodies both wisdom and strength, perceiving his opponent’s attack style and countering with unparalleled fluidity.